Now that 2018 is well underway, we thought it was time to take stock of the state of the telehealth industry today and what the future holds for this year. In 2017, we saw more patients, employers, health systems, payers, and providers turn to virtual care for resolution to a growing range of health issues and a number of reasons. Managed Healthcare Executive predicted that one of the main reasons for growth in 2017 was telehealth’s ability to create new business models to meet consumer demand, and that has proven true. Telehealth also provided strategic pricing options, as more patients — many of them facing higher deductibles — focus on costs. Telemedicine offers a unique opportunity for health systems to offer strategic pricing options to patient populations. Third, telemedicine helped providers begin to meet MACRA (Medicare Access and CHIP Reauthorization Act of 2015) legislation requirements designed to move toward more cost-efficient protocols and quality metrics. In 2018, telemedicine promises to reinvent the healthcare landscape even further, benefiting both patients and healthcare providers alike. 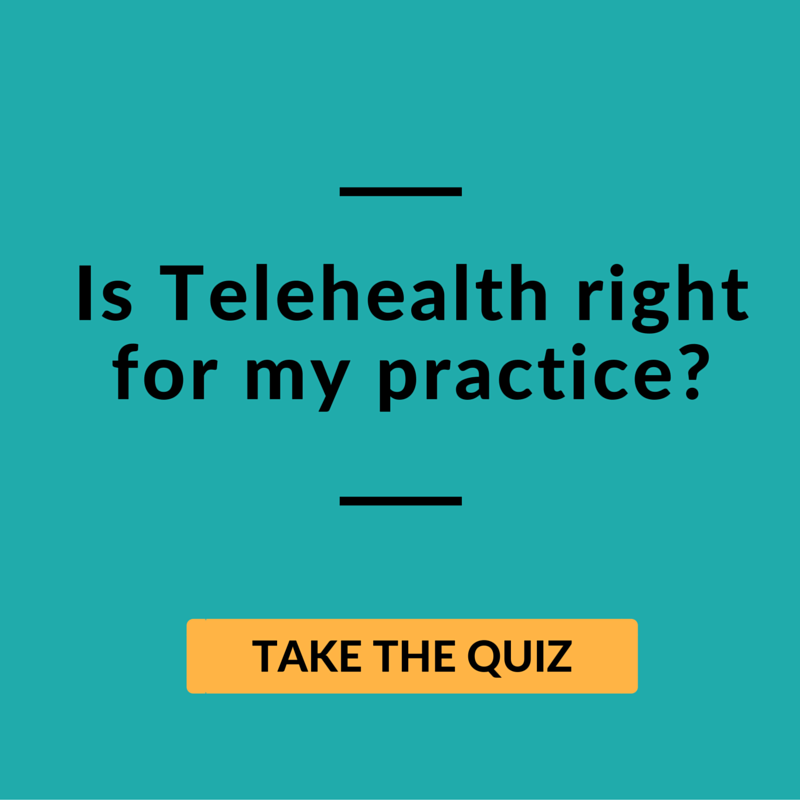 According to research from HIMSS Analytics reported in mHealthIntelligence, 71% of healthcare providers are already using telehealth or telemedicine tools to connect with patients in inpatient and ambulatory settings. Healthcare Recruiters International says health systems all over the world have now begun recognizing telehealth as one of the most promising solutions to modern problems facing providers and patients. According to Becker’s Hospital Review, telemedicine was set to attract 7 million patient users by 2018. The same study predicts that the market will grow by 14.3% by 2020. The total market value is predicted to hit $36.2 billion by 2020. 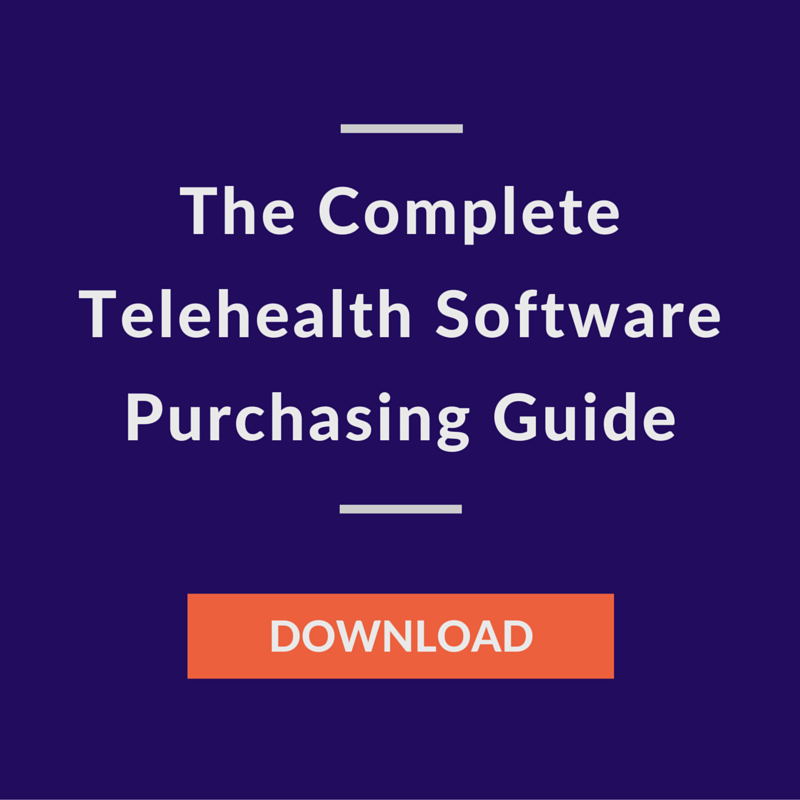 In 2018, the number of United States health facilities offering telehealth will be almost twice what it was in 2016. An overwhelming majority (90 percent) of healthcare executives said their organizations have implemented or are developing a telemedicine program, according to a Foley Telemedicine Survey Executive Summary. From the patient perspective, 64 percent of Americans reported they would attend an appointment via video telehealth, according to an American Well Telehealth Survey. Even the federal government is pushing for telehealth initiatives. 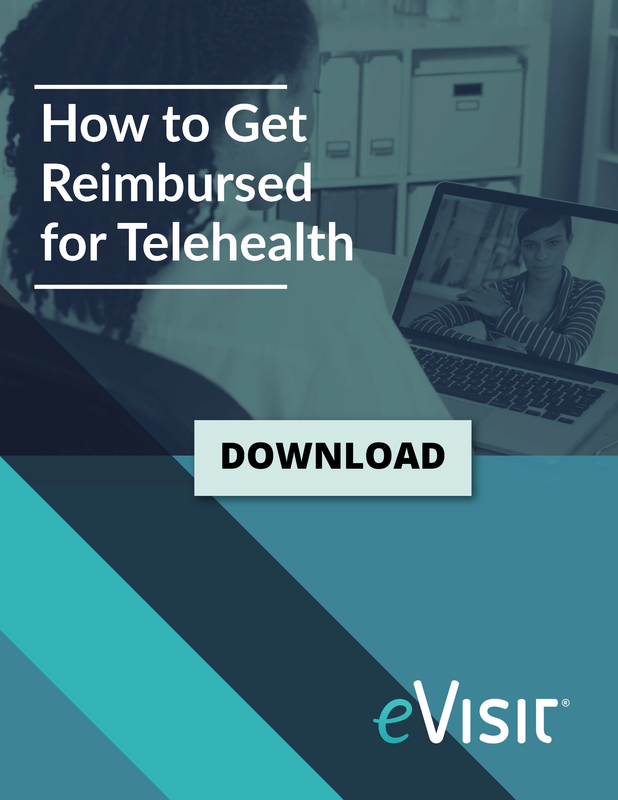 Nine different bills were introduced to the House or the Senate in 2017 that took on telehealth reimbursement in some form or another. The country’s largest healthcare provider — the Department of Veterans Affairs — is preparing to overhaul its approach to telemedicine to override state restrictions and expand new telehealth initiatives. Technology such as wearables, and specifically telemedicine, has an enormous role to play in improvements to clinical workflows, care coordination, and long-term health outcomes. 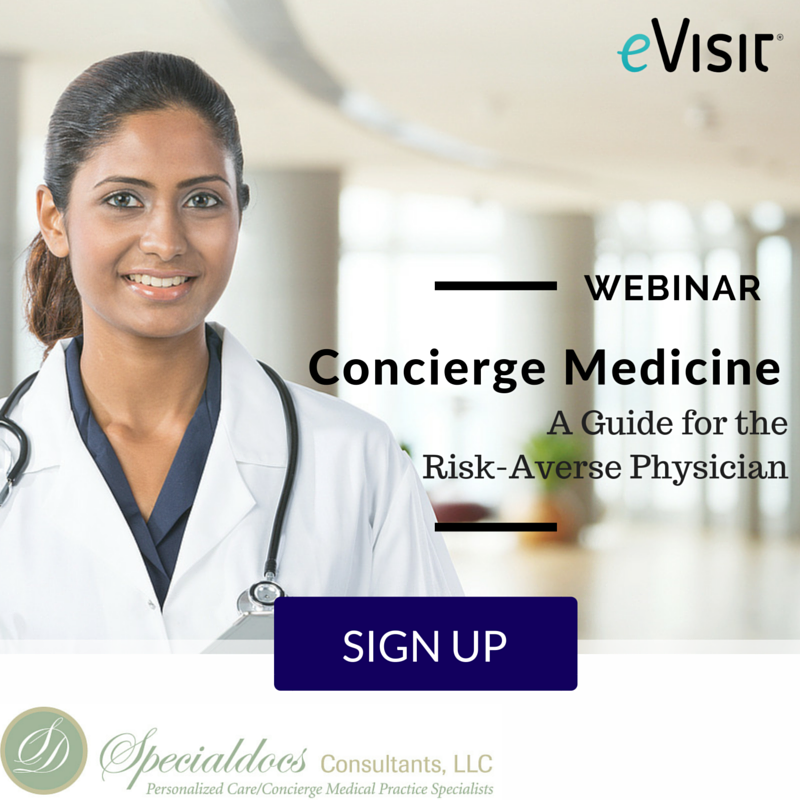 In 2018, the true power of virtual health delivery will be experienced by those systems that evolve from episodic care to include expansive clinical services ranging from expert second opinions to the use of AI and predictive analytics to proactively identify patients in need of immediate intervention. At the same time, telehealth will become more integrated into the current healthcare ecosystem so that patients have access to a wide range of care providers with one single point of entry. Regardless of what happens on Capitol Hill, telehealth is here to stay. It is proving to be a lynchpin in creating new business models to meet consumer demand, provide strategic pricing options, and offer greater opportunity for transparency and technology innovation in complex systems of health records and Medicare payment management. 2018 promises to be an exciting year in this beneficial and quickly growing new space.